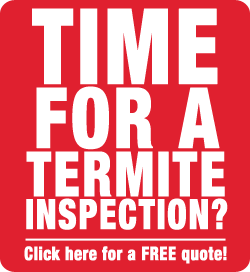 We offer a free termite inspection and quote. 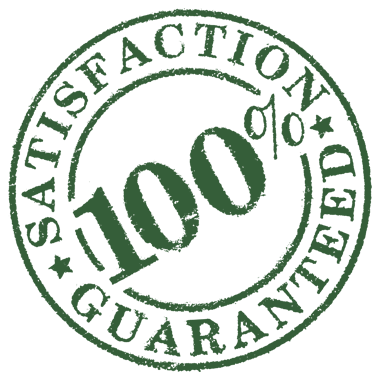 We inspect the interior and exterior of your property for signs of termites or damage. 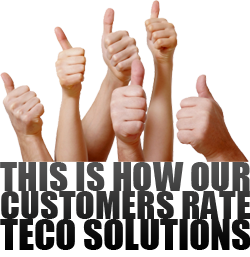 After our inspection is complete, we will make recommendations for the best solution to protect your property. The best way to protect your property is to have it properly treated to prevent termites from doing further damage. Teco Solutions will provide a written guarantee when we perform a Preventive or Corrective termite treatment. 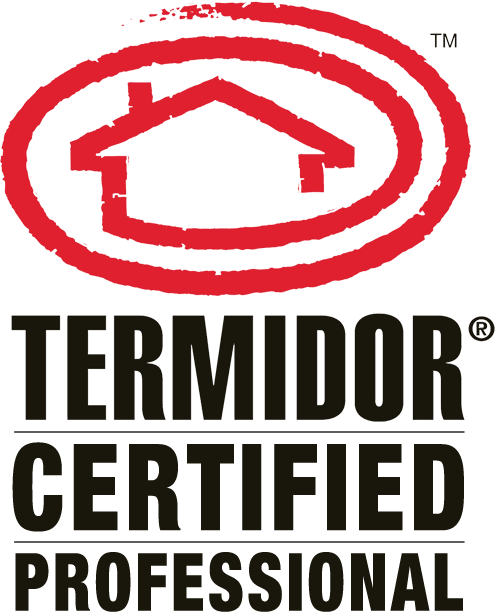 Guarantee without Treatment: If you are currently a customer with Teco Solutions and want to renew your termite guarantee, all you need to do is schedule your free termite inspection and we will issue your guarantee at the time of inspection. Additional services are offered on a case-by-case basis. Call to speak to one of our professionals today.